At the Our Oceans Conference on 5-6 October 2017 in Malta, Borealis announced Project STOP, a EUR 4 million initiative to accelerate waste management system improvements in South-East Asia. 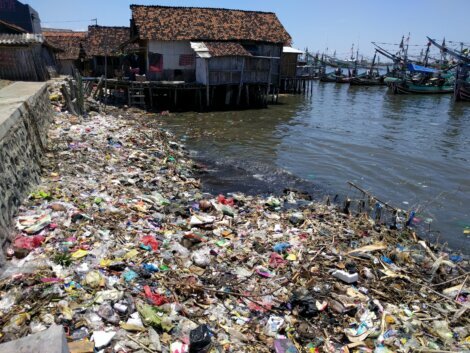 The project aims to make a scalable front-line contribution to marine plastic debris prevention and ocean health. From July to September 2017, a successful feasibility and scoping assessment was carried out in Indonesia. This assessment tested the concept of "system-enabler" partnerships with city governments - providing expertise and support to transition the waste management system to a zero-leakage pathway with increasing rates of plastics recycling, job creation in new after-use economies and public health benefits. The first city partnership will be launched in 2018, driven and co-funded with local and global partners. Click here to learn more about Borealis' sustainability focus areas.